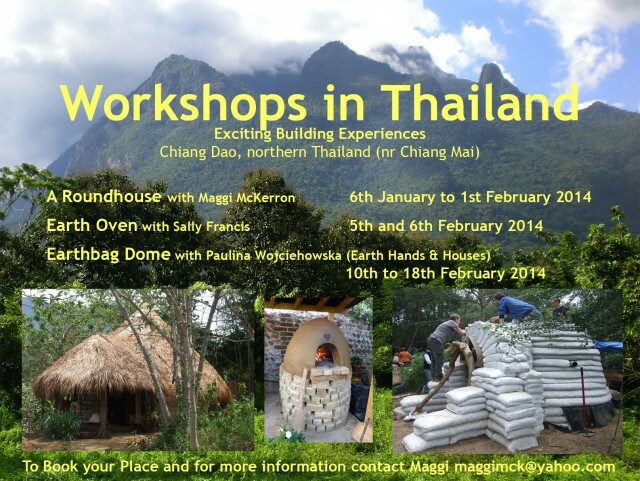 Natural Building Workshops in Thailand - earth oven, earth bag & rice husk domes in Chiang Dao. 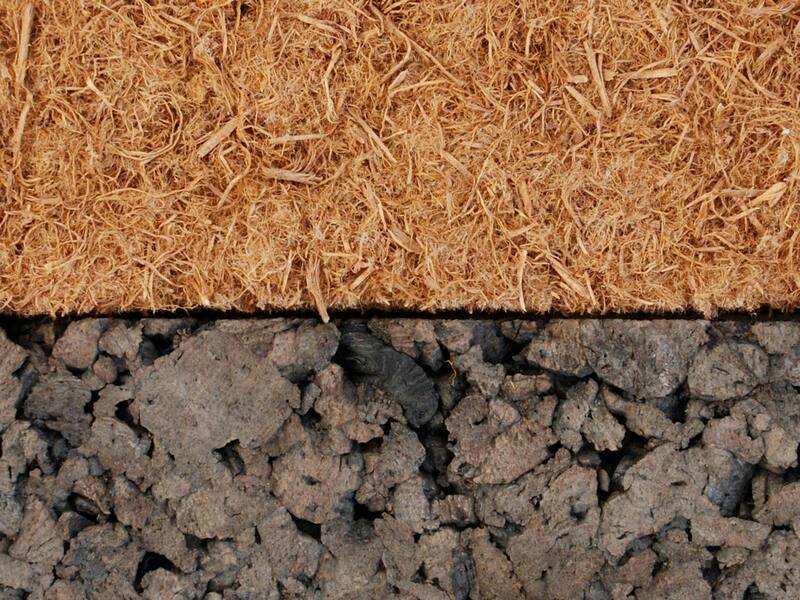 If you’re travelling in South-East Asia this winter then come and join EcoRefab; Maggi McKerron; and Earth, Hands and Houses for natural building workshops in Chiang Dao, Thailand. Click here for full workshop content and prices…..or contact sally@ecorefab.co.uk for more info or to book a place on any or all of the workshops….